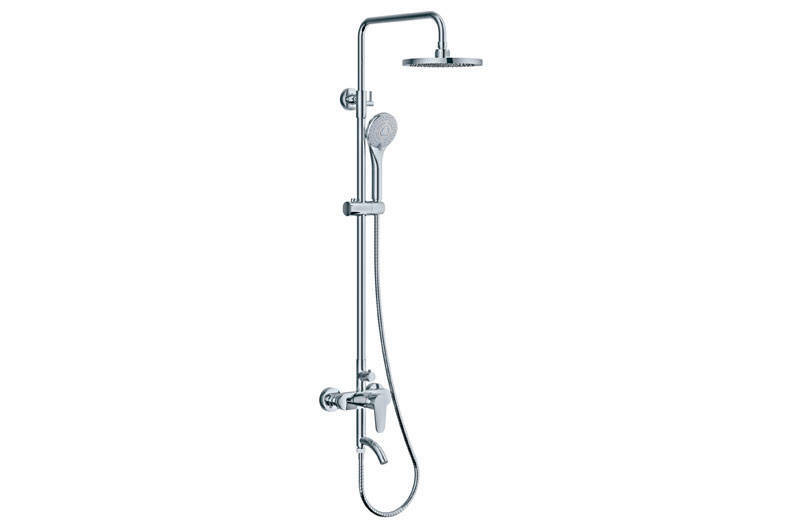 Their latest range includes space saving and multifunctional pieces at an affordable price. 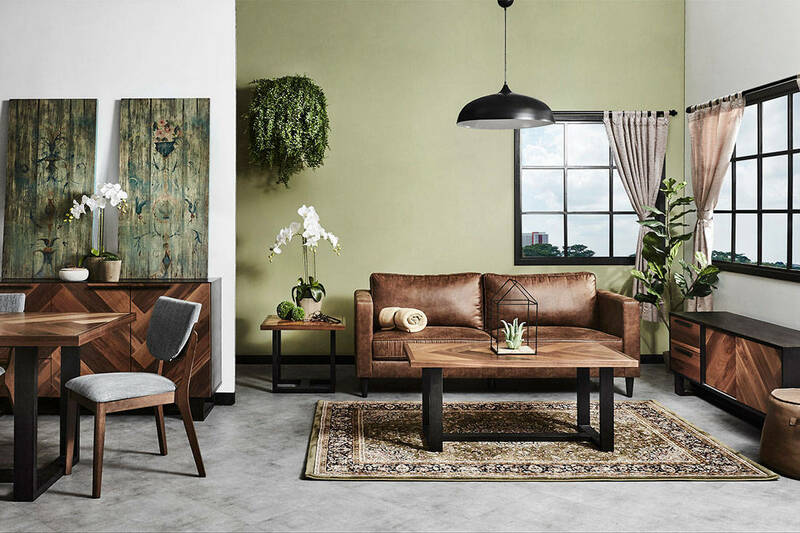 Keeping Singapore’s evolving homes in mind, Courts released a brand new line of furniture that’s specially curated and designed for local residences. 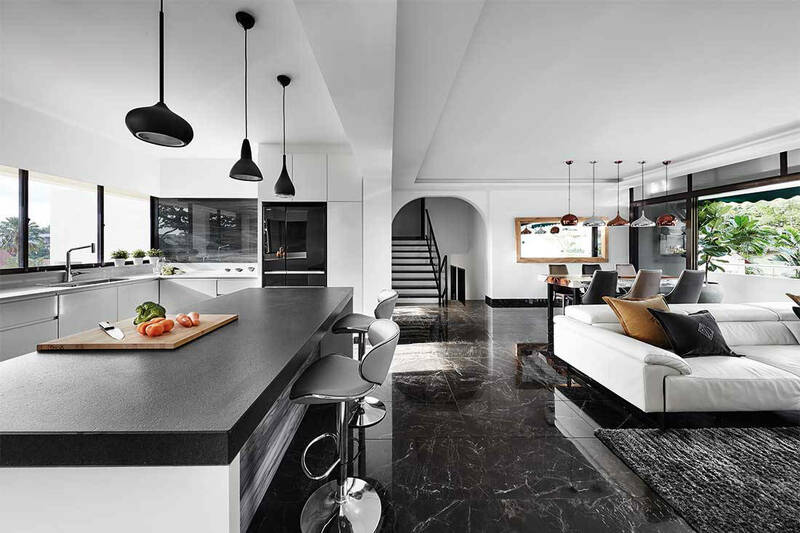 “Efficient use of space is the need of the hour, so maximising utility is critical. And this new collection of furniture does just that,” explained Ben Tan, Country CEO, Courts Singapore. The latest range includes several living and dining room furniture options that work well in open plan spaces and smaller homes. “We are a democratised store, so there’s something for everyone. 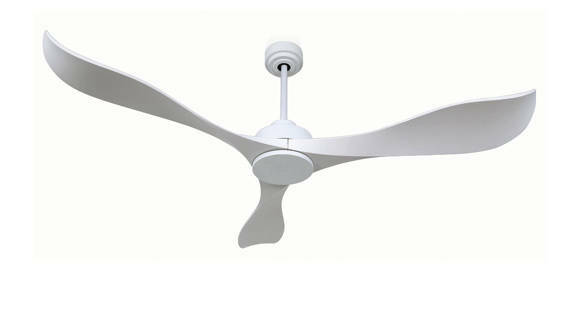 There are contemporary and classic styles that cater to younger homeowners as well as the silver generation,” adds Ben. 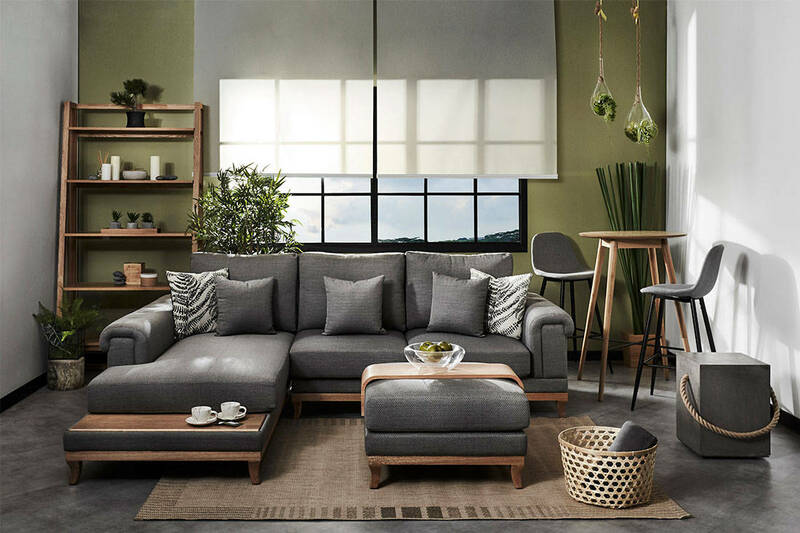 The line, tailor-made for Singaporean needs, includes furniture that is either space saving or multi-functional. Think dining tables that can be extended to include more seats, leather sofas (with inbuilt USB chargers for your phone) that incline with a touch of a button, compact dinner tables with high stools, ottomans that double up as coffee tables or sofas that are smaller in size to suit apartment living. With 200 made-to-order fabric options as well as several leather choices, you can also customise the furniture to match your interiors. With a gift for space planning, Lawrence Puah of Akihaus Design Studio completely transforms a three-bedroom apartment into a highly elegant space with all the creature comforts of home. 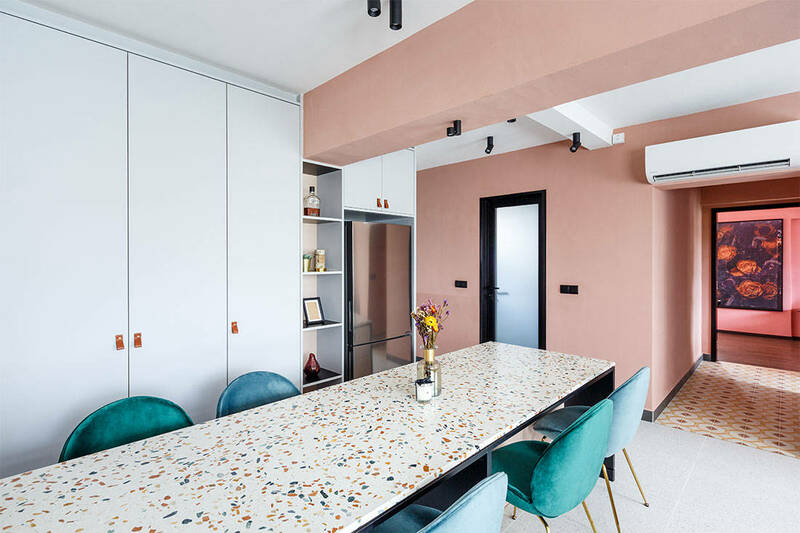 See how the designers from The Scientist inject loads of personality into this flat using a bold colour scheme and terrazzo.